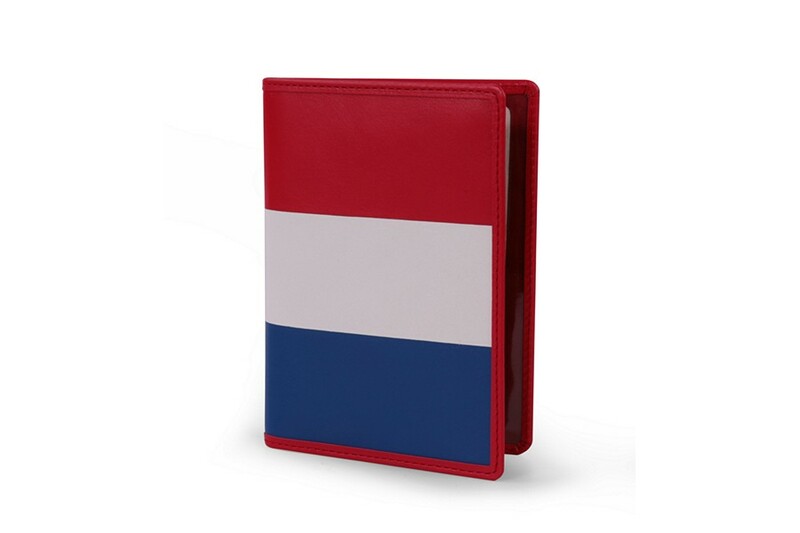 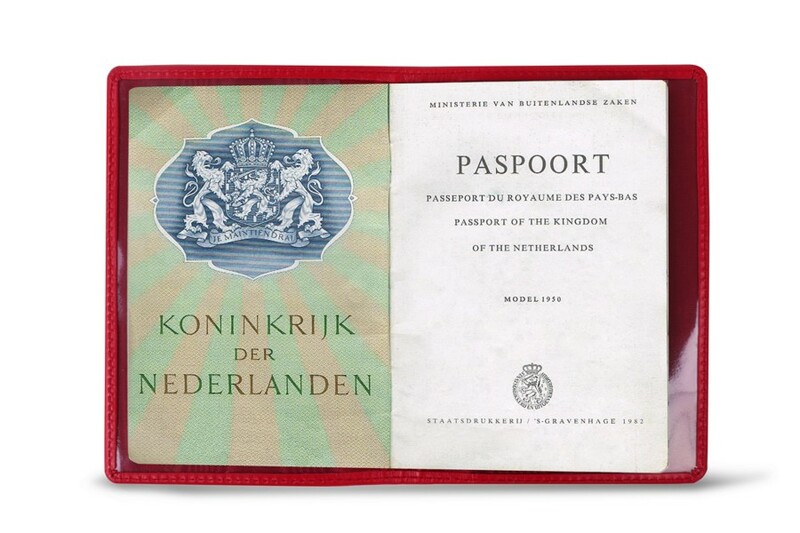 Get on the plane, flying with the colors of your country with this Dutch passport holder in leather conceived by the finest artisans with utmost precision and expertise. 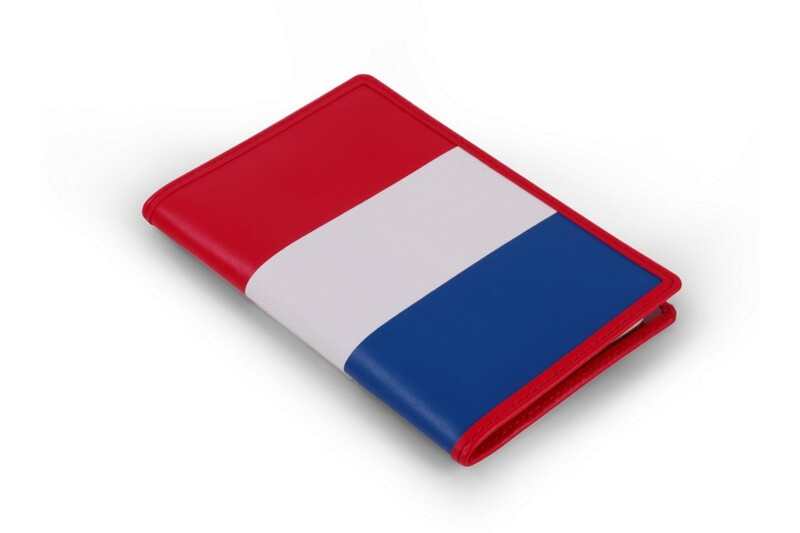 Its three horizontal stripes of red, white and blue colour will definitely stand out as you get through the customs with the colors of the Netherlands flag. 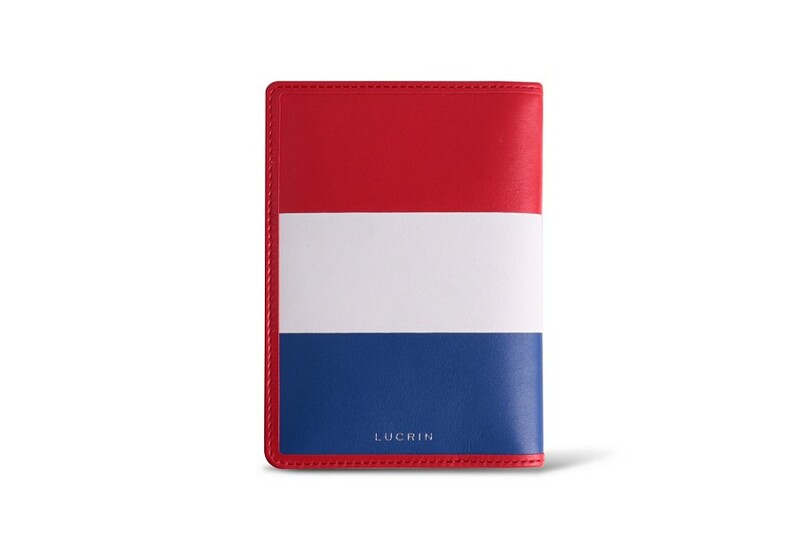 This elegant passport cover can be customized with your initials, for example.